On November 3-6, 2015, the Amsterdam International Water Treatment Exhibition was held at the RAI International Convention and Exhibition Center in Amsterdam. Aquatech Amsterdam was one of the world's leading industry events in the field of water treatment and has been held for 25 sessions. As a senior water treatment company, Runxin has participated in several consecutive sessions. To learn the advanced technology from foreign countries, Runxin actively communicates with customers. 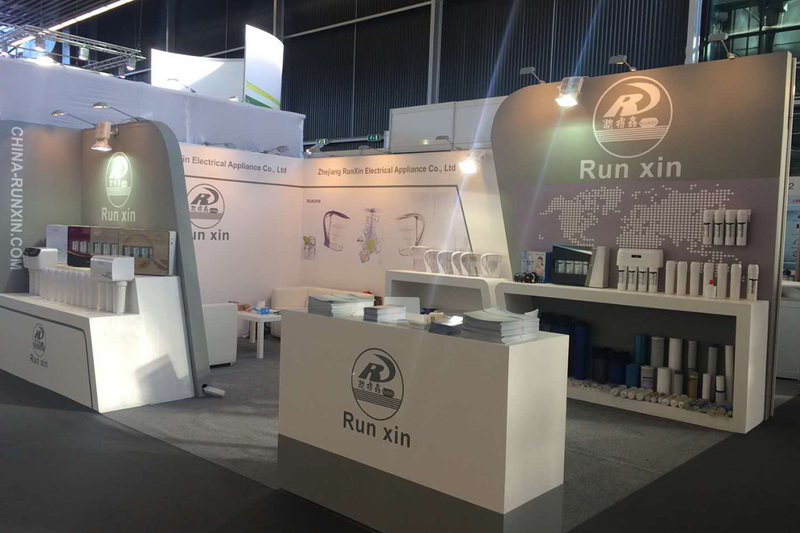 At the same time, Runxin will actively promote the new RO water purifier to meet the needs of the market. Get the latest tips and trends in the Electric industry.